Note: This list was put together in 2015. The deals on this list may no longer be running. Check with the pub before visiting to ensure that they’re correct. 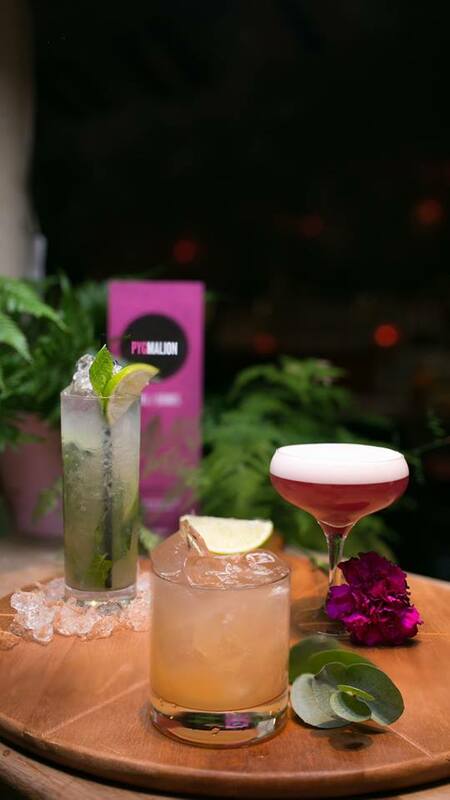 We’ve put together some of the best cocktail deals on a Thursday night in Dublin city centre. It’s probably the best night of the week to head out for value and that little bit more leg room. We’re in the process of adding a much more complete deals listing section to the website, but for now you can get your juice and spirit infused fix with this list. You can take a look at their full menu via this link. It’s an elegant place and they also have a very fine selection of food and bar bites. They’ve got a BBQ on Thursdays now that the good weather is back, so that’s a winning combo! They’ve got a terrace at the front if you want to sit outside. 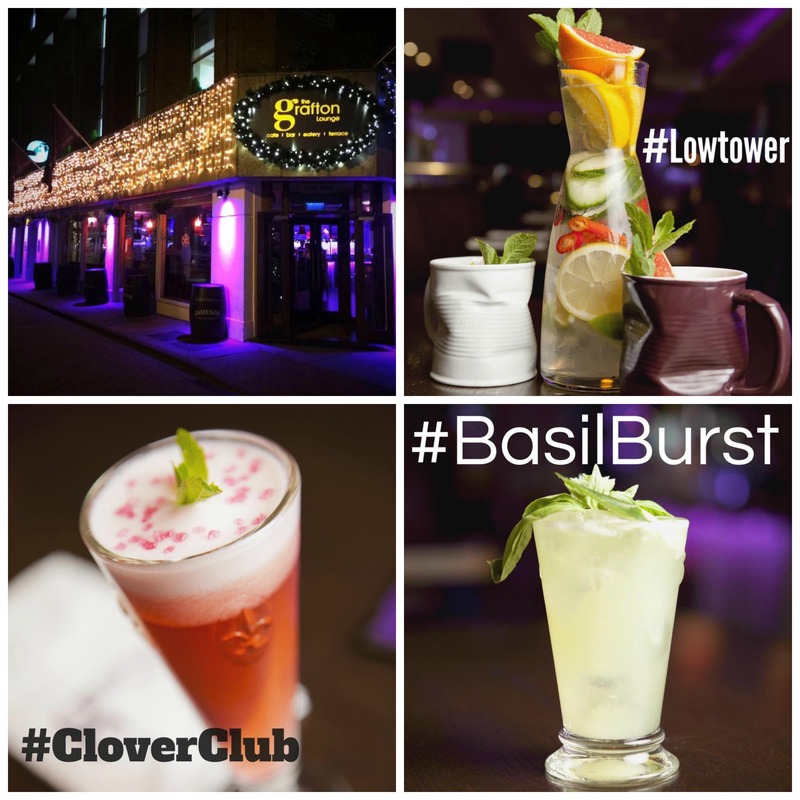 A very fine spot on South William street to stay out late. 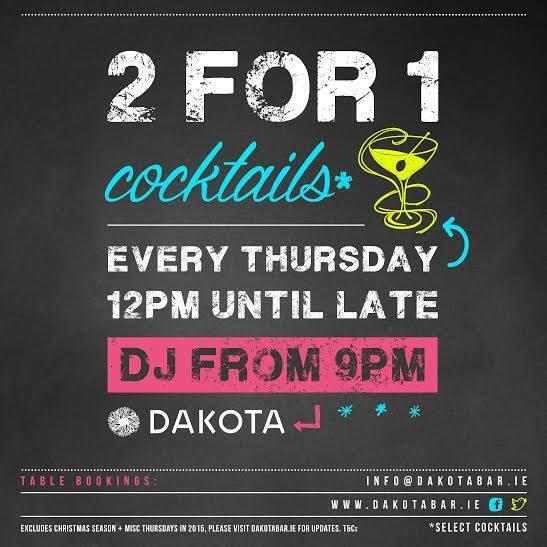 Grafton Lounge have a new cocktail menu and their 2 for 1 deal has returned, running every Sunday to Thursday. 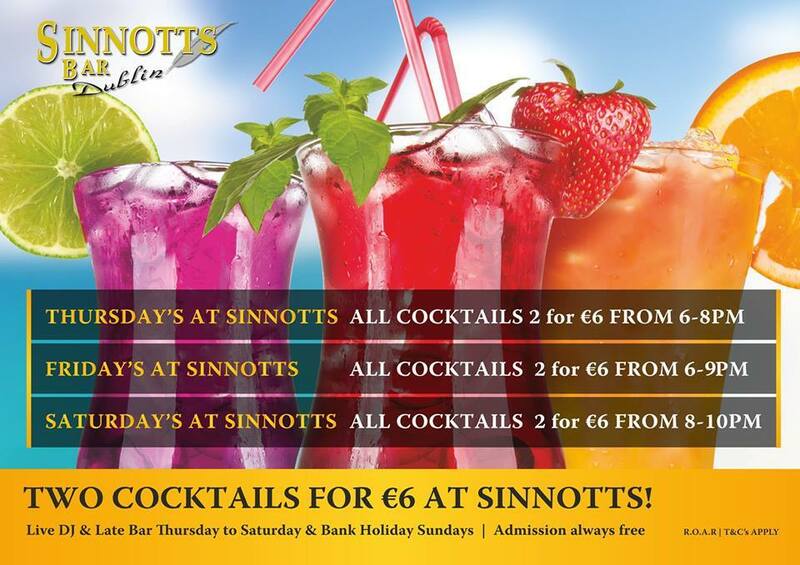 Sinnotts is a favourite for sports fans and expats from Europe and South America. At these prices, who could blame them? 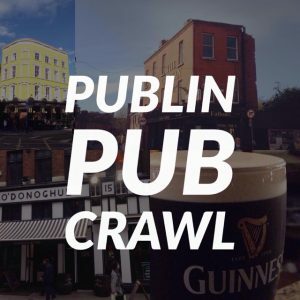 One of Dublin’s best known cocktail bars. 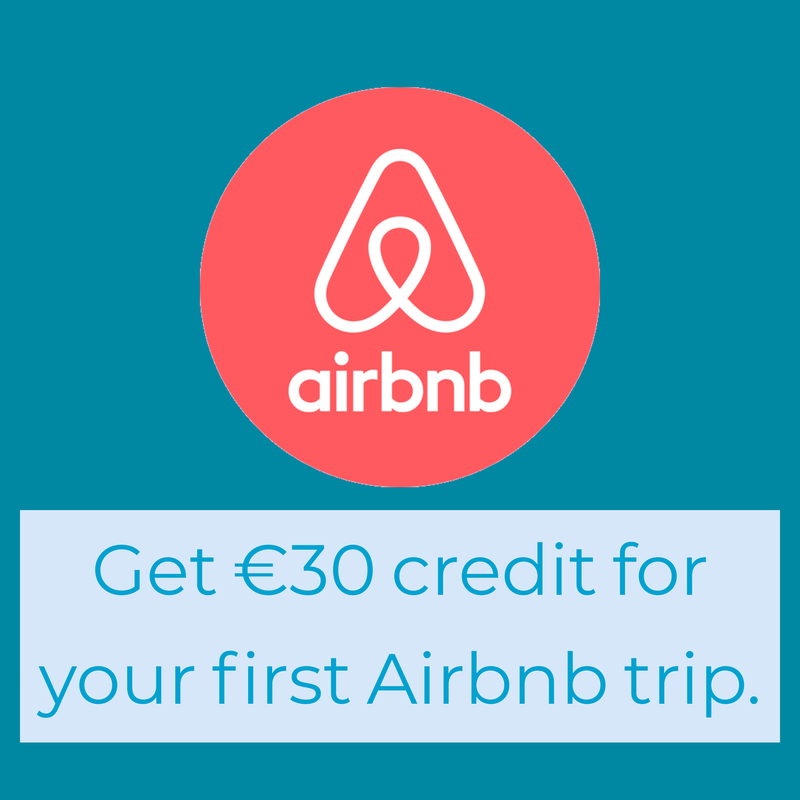 Even after 8pm it’s only €5. 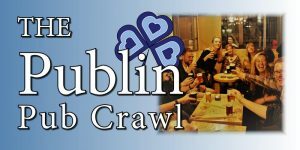 This is a handy one if you live near Rathmines. 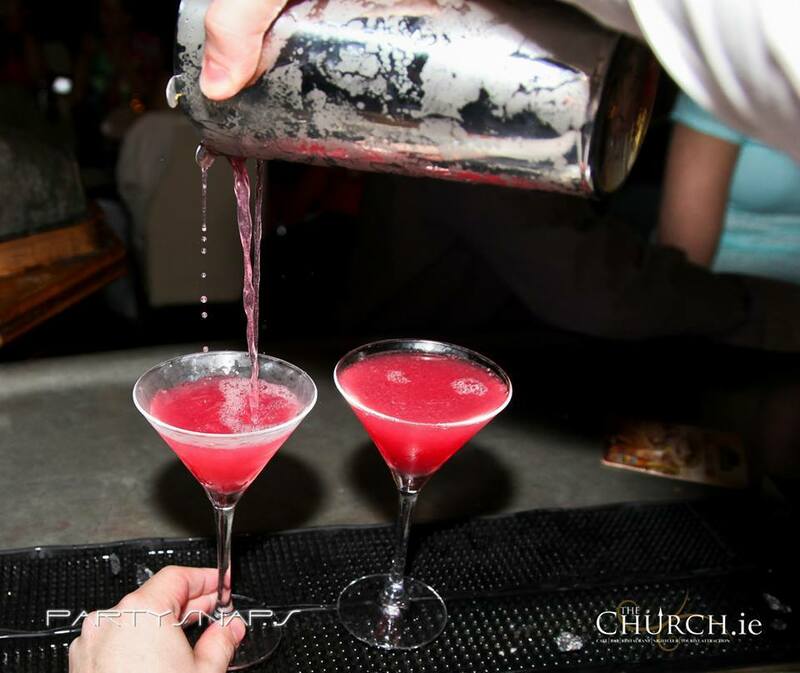 There’s 2 for 1 cocktails all night in The Church on Jervis street. 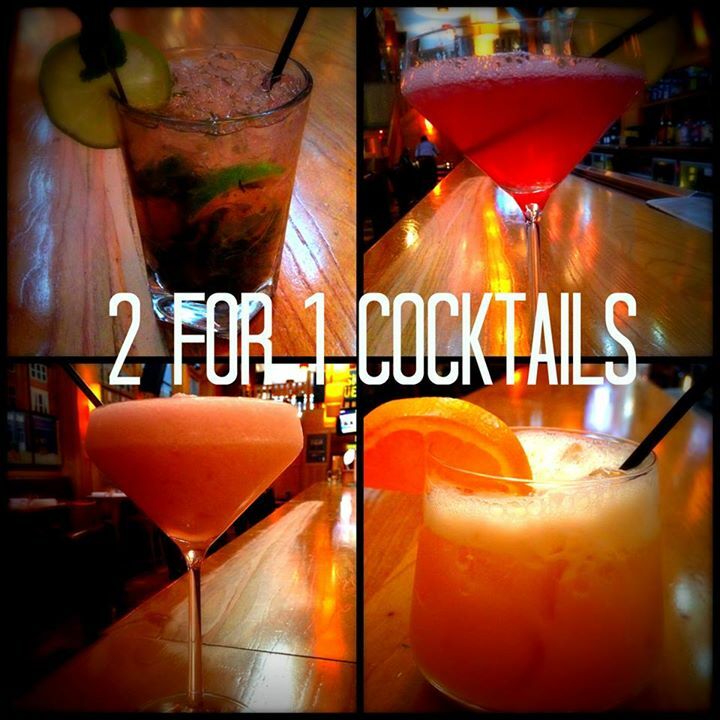 Pygmalion are also getting in on the action with 2 for 1 from Sunday to Thursday.